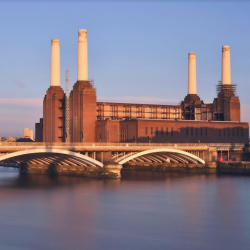 Bull Products has confirmed the largest installation of its Cygnus Wireless Alarm System to date, with more than 460 alarm units installed at the Battersea Power Station. 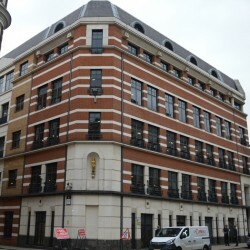 Through refining state of the art technology, Gilberts has played a vital role in helping bring a Grade II listed building into the 21st century. 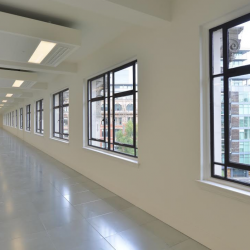 Selectaglaze has provided a secondary glazing window solution to the Grade II Listed Head Office of the City & Guilds Group in London.